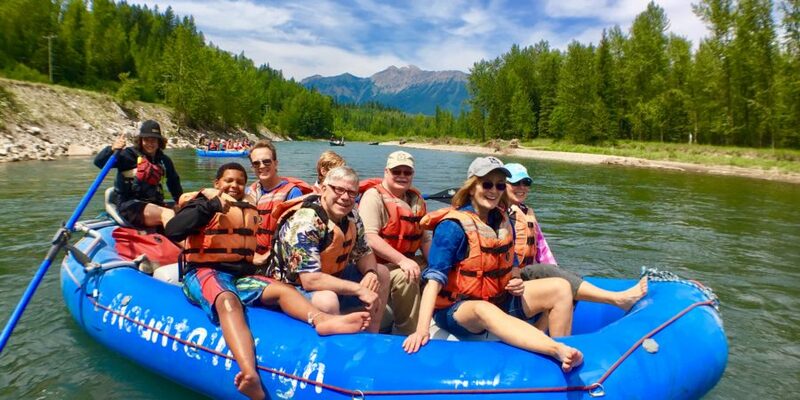 Enjoy the scenic Elk River on the Fernie Float. 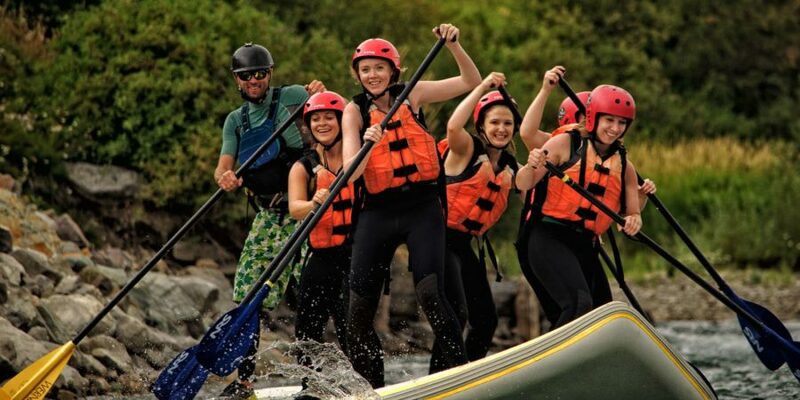 Rafting for the whole family on this scenic guided rough trip through historic Fernie BC. Suitable for infants to Grandparents and is wheelchair accessible. We are taking river adventure to an entirely new level. Try the first and only SUPSquatch river tour in Canada. Work as a team with your guide to navigate the Class I and II rapids of the Upper Elk River on a 17-foot paddleboard.